Gamers these days. You give them a game, they break it wide open and find all kinds of broken tidbits. There's even a community dedicated to finding these glitches for the sole purpose of speeding through a perfectly constructed campaign that took upwards of three to four years worth of sweat, blood, and overtime to develop. 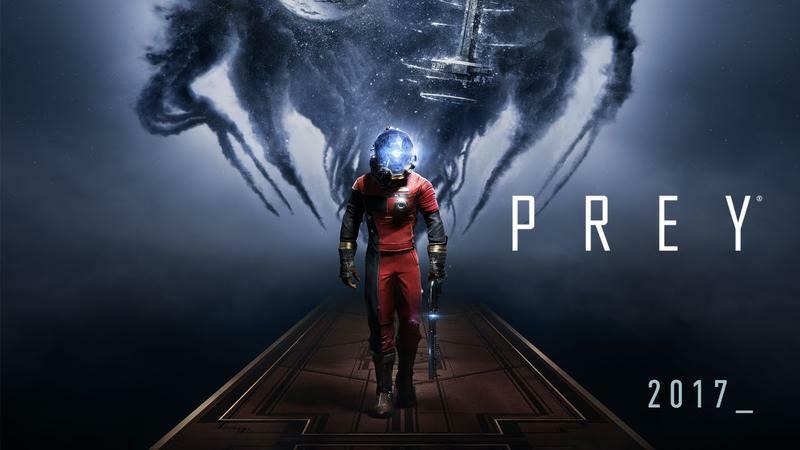 After being available on the market for just three days, Prey speedrunners wasted no time in cracking it right open to find a way to beat it in under 20 minutes. The first of these world record speedruns is posted online at 19:34. If you don't mind glitching through the story, it's something that even you can try at home. Actually, this is absolutely ridiculous, and it's made even more impressive because the same streamer logged in a time of 44:06 just the day before.